Classic Steve at Bistro 412, 6:30 p.m.
John Davis of Triggers & Slips at the Spur, 9:30 p.m.
Matt Frey at the Spur, 9:30 p.m.
Triggers and Slips at Cisero’s, 9 p.m. 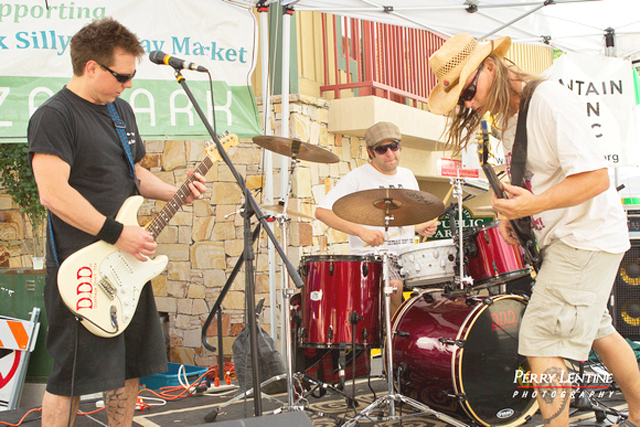 The Wailers at Park City Live, 8 p.m.
Codi Jordan Band at Downstairs, 8 p.m.
Colin Robison’s Honest Soul at the Spur, 9:25 p.m.
Matt Wink on Flanagan’s, 10 p.m.
Mike Rogers at 350 Main Brasserie, 6:30 p.m.
Dirtbags Don’t Die at Lindzee O’Michaels, 10 p.m.
Tacorum at the Spur, 9 p.m.
10th Mountain at the Spur, 10:30 p.m.
Tony Holiday Band at Flanagan’s, 10 p.m.
DJ Serafin at Downstairs, 8 p.m.
Elizabeth Hareza at Mojo’s, 3 p.m. The Expendables at Park City Live, 8 p.m.
Matt Wink Band at Flanagan’s, 10 p.m.
Muddpuddle at the Notch Pub, Samak, 9 p.m.
Trib of I Reggae at Lindzee O’Michaels, 10 p.m.